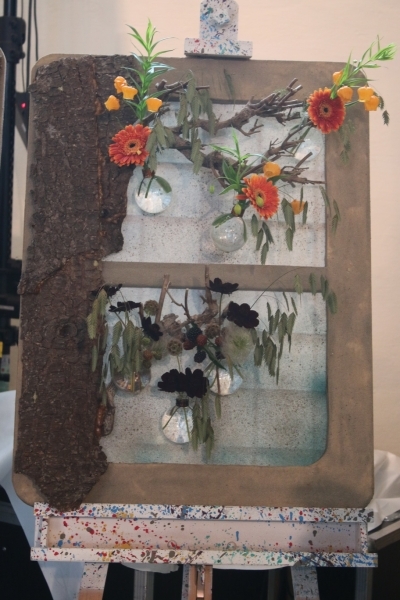 See All This selected the 10 most beautiful exhibitions about flowers and plants of this Summer. 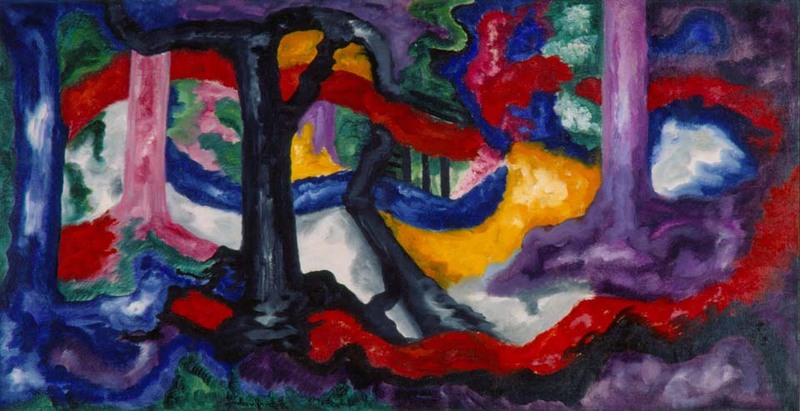 An exhibition that presents the various forms of expressionism of around 1900 and their influence on Dutch painting, with the landscape genre in particular. 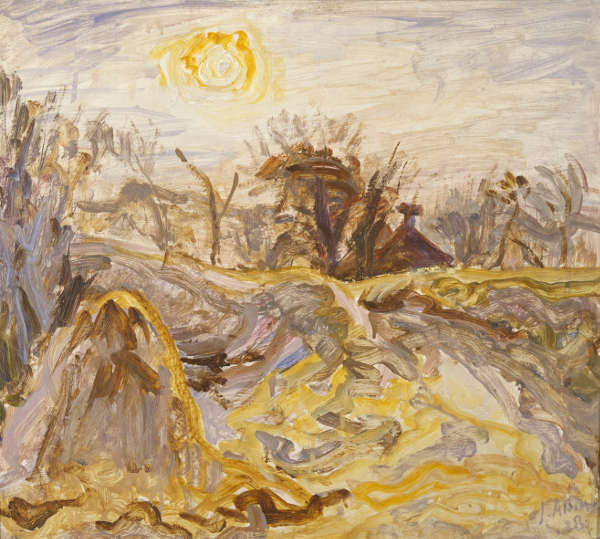 Lyricism of the Landscape shows paintings by Piet Mondriaan, Leo Gestel, Jan Cremer, JCJ van der Heyden, Jeroen Krabbé en Marc Mulders, and others. 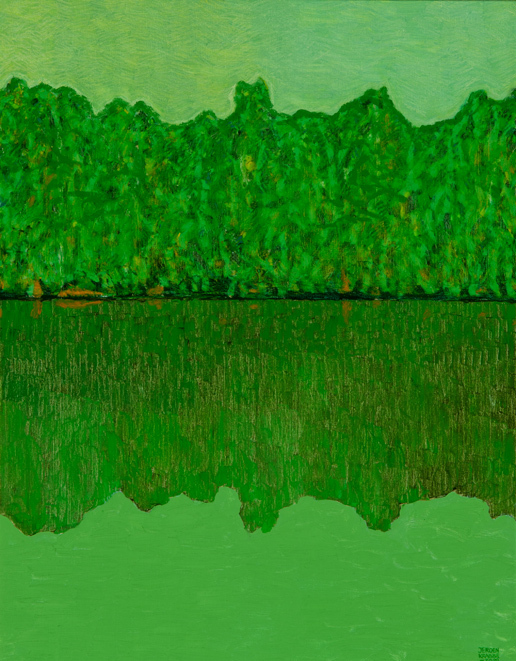 Thinking about nature whilst being surrounded by nature is part of experiencing the Kröller-Müller Museum. 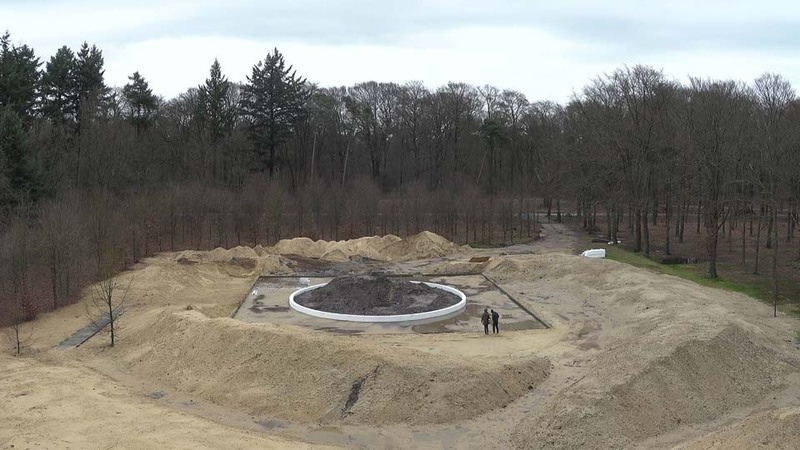 Not only because of the amazing location on the Veluwe, but also because of the impressive collection with work by artists who have different ideas about time and space and the way those relate to nature. For the first time in years, a large-scale artistic intervention takes place in the Sculpture garden: La Saison des Fêtes by Pierre Huyghe. 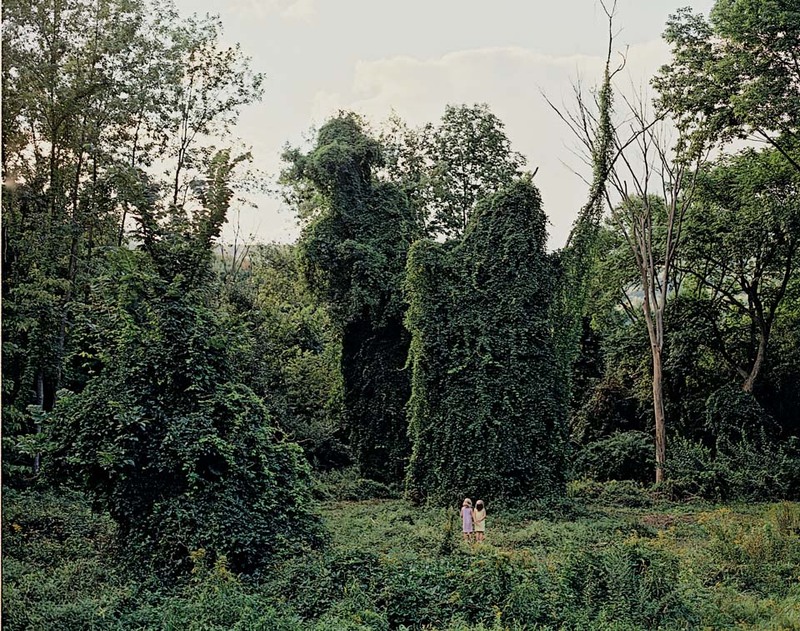 This exhibition lets the audience experience nature through the eyes of its pioneers. 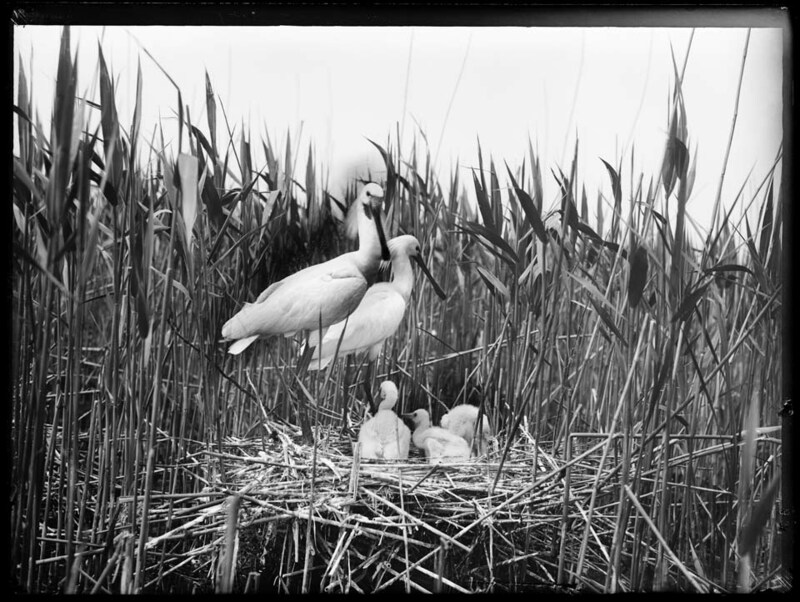 From over 90.000 historical nature photos in the museum’s collection, a selection was made that tells the story of the rise of nature photography. 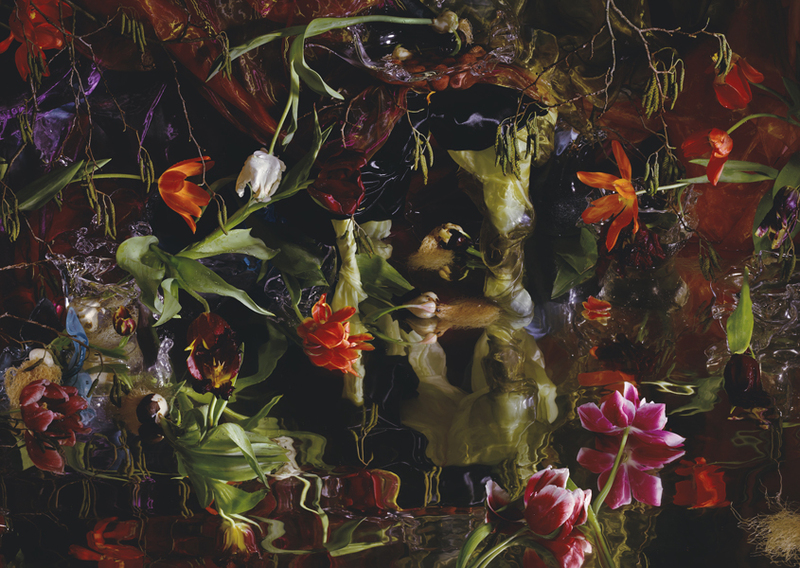 The exhibition Floralia presents the way Dutch contemporary artists were inspired by flowers: a tribute to the flower in paintings, drawings, photographs and images. 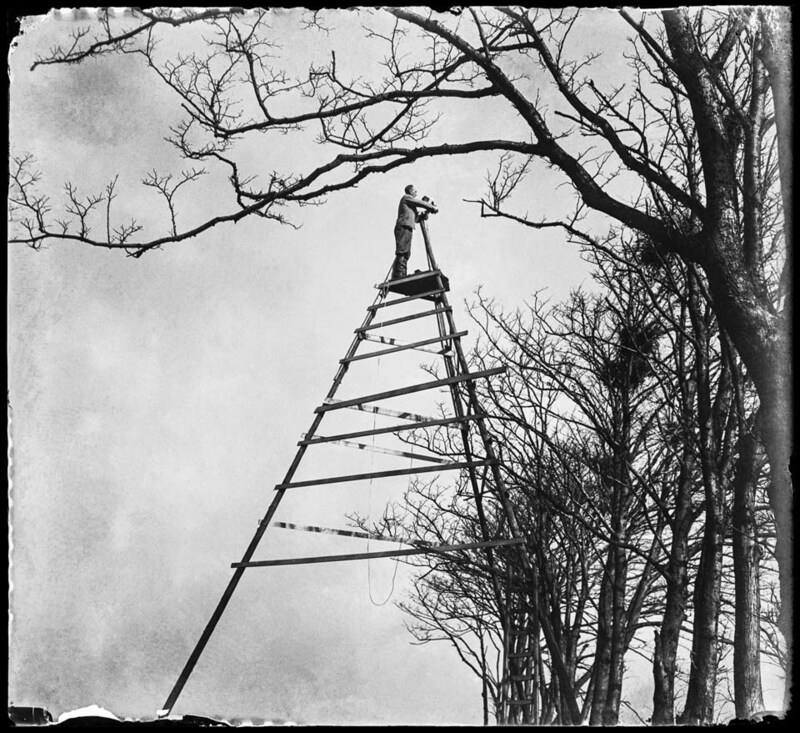 From abundant, exciting colour explosions to considerate still lives. 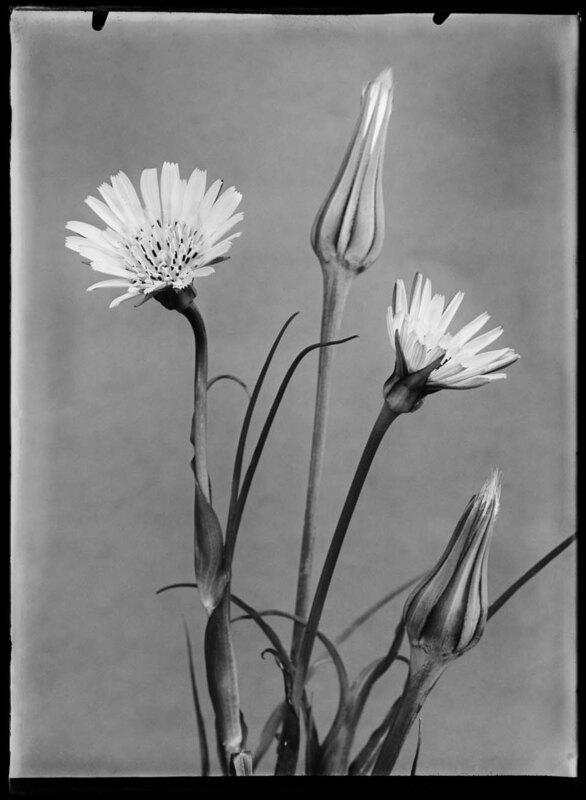 But also the flower as a symbol of fertility or transitoriness. Divided over two periods, from 4 March until 29 May, blooming Spring bulbs and turnips are presented. Afterwards, from 31 May until 21 August, flourishing Summer bulbs and turnips are shown. 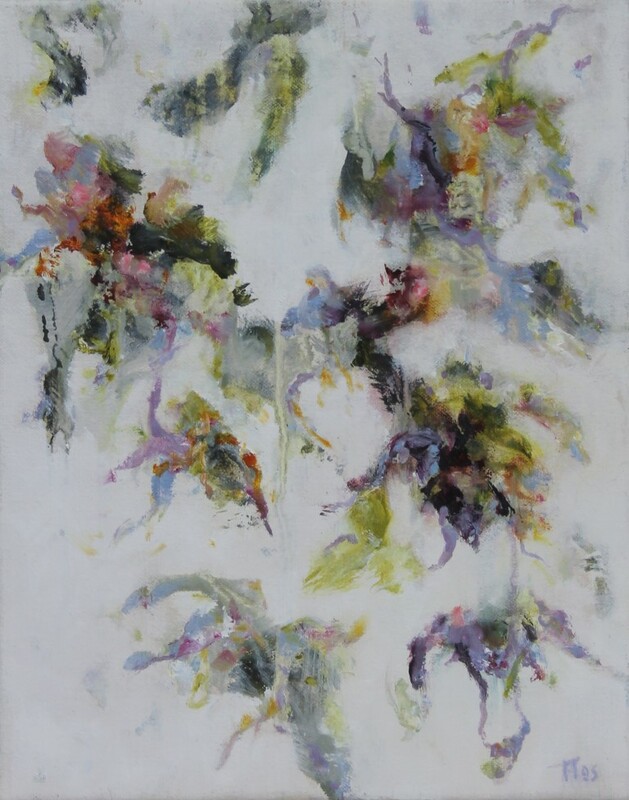 In both periods, about sixty water colours and black and white drawings of tulips, hyacinths, narcissus, daffodils and crocuses can be enjoyed. 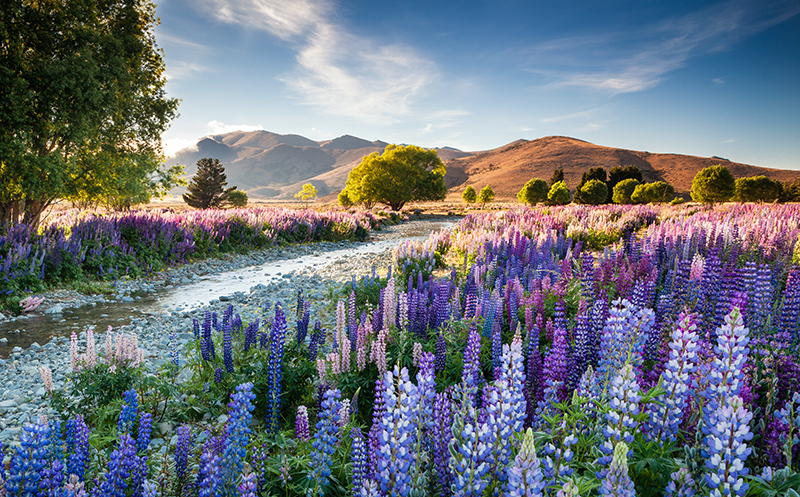 The International Garden Photographer of the Year (IGPOTY) competition and exhibition, held in London every year at Kew Gardens, is world’s biggest in the area of garden and plant photography. 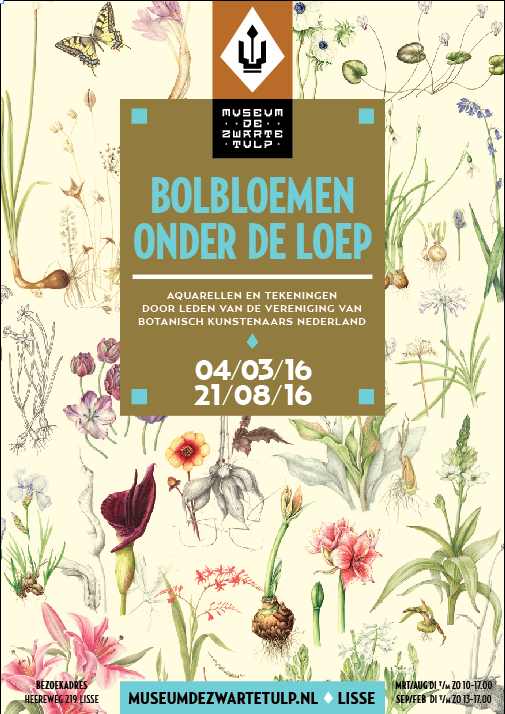 The exhibition in De Hortus presents a selection of more than 30 winners and nominees of the 2016 competition. 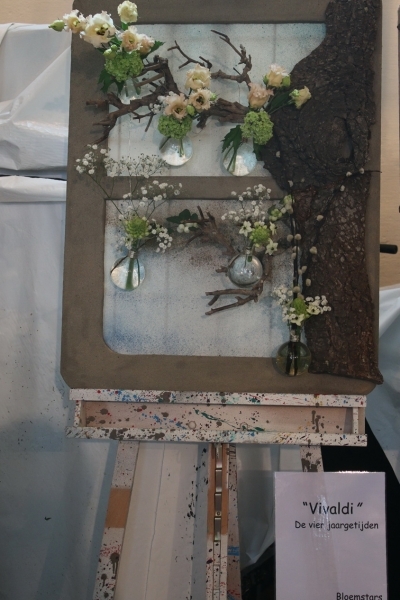 Hydrangea, the cut hortensia, plays the leading part in the National Summer Flower exhibition. Cut hortensias are often seen in beautiful, stylish bouquets because of their appearance, and their versatility inspires many floral designers. 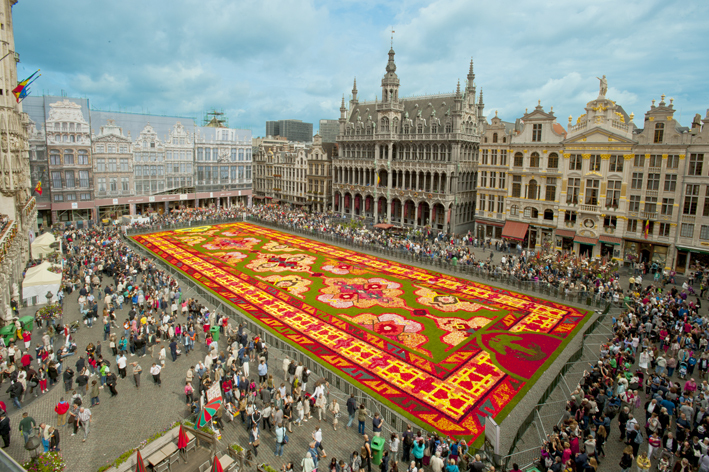 The 20th edition of the Flower Carpet is dedicated to the 150-year-old friendship between Belgium and Japan. 1800 m2 of begonias will temporarily form a carpet, inspired by the typical Japanese image of flowers, birds, the wind and the moon, that is being used to describe the beauty of nature. 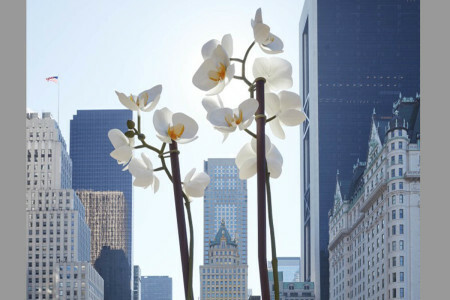 Georgia O’Keeffe is mainly known for her iconic flowers, New York skyscrapers and New Mexico landscapes. 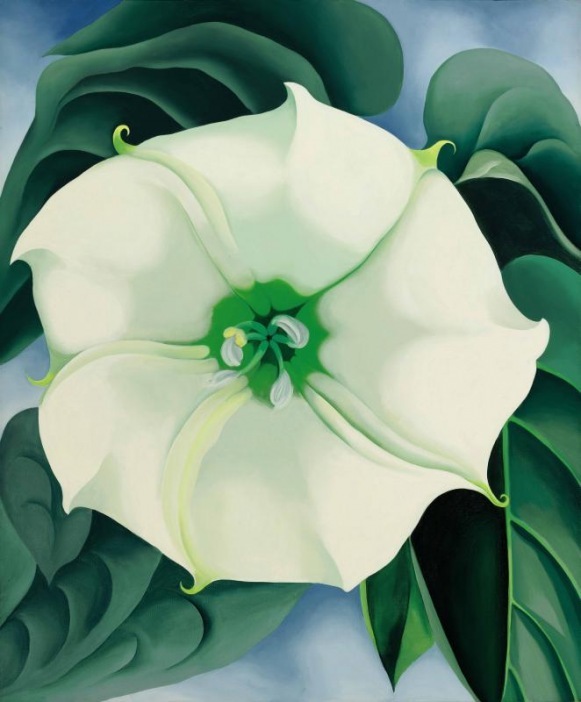 This is the first big retrospective of O’Keeffe in the United Kingdom in over 20 years. 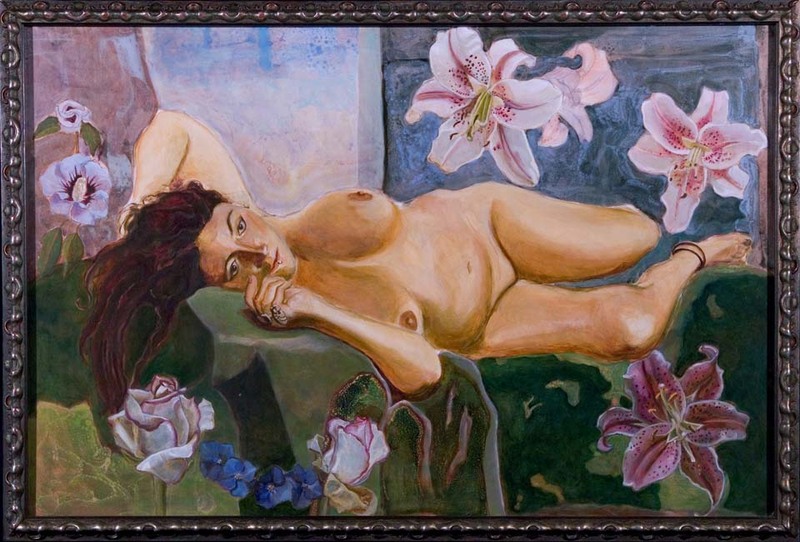 The exhibition consists of both her old and her new work, with for example the flowers that made her famous. 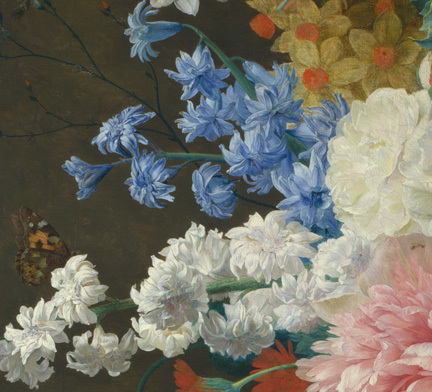 Flower paintings from the 17th century to their peak in the late 18th century. 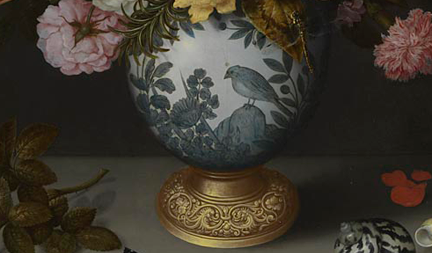 The National Gallery presents an overview of prominent artists in the genre, such as Ambrosius Bosschaert de Oude, Jan van Huysum and Rachel Ruysch. 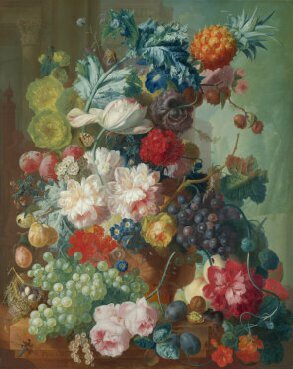 The exhibition draws a parallel between the emergence of flower paintings in the Netherlands and the growing interest in botany, horticulture and the phenomena of ‘Tulip Mania’ in the Dutch Golden Age.